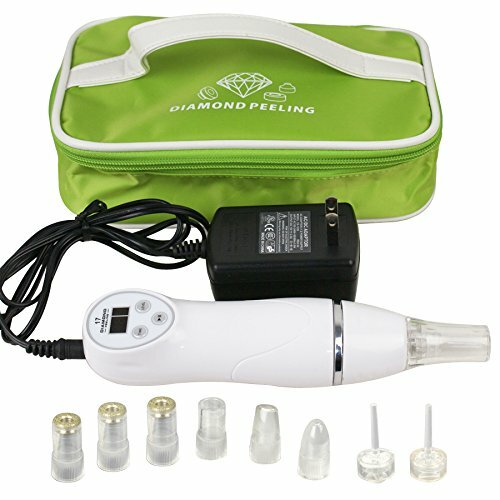 Home Microdermabrasion | Reduce Face Wrinkles- DIY Rejuvenation! 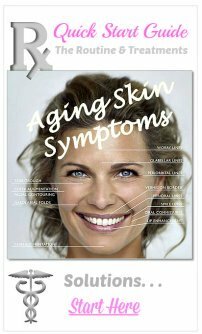 a skin rejuvenating wonder to reduce face wrinkles! Home microdermabrasion is a top anti-aging skin care treatment that will reduce face wrinkles and save you a boatload of money too! Microdermabrasion treatments are well known to be a very effective strategy in any skin rejuvenation regime. Microdermabrasion is extremely beneficial for brightening the overall look of dull, aging skin. 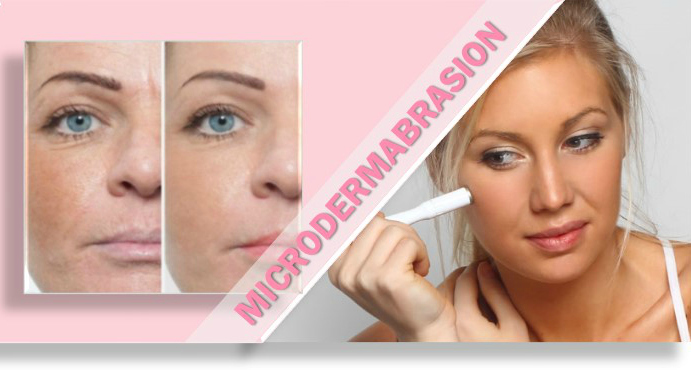 Microdermabrasion can be accomplished by using a simple scrub or by a home spa devise. Home microdermabrasion treatments. . .
Microdermabrasion treatments are particularly known to increase the effectiveness of skin care products, especially those with active anti-aging ingredients. 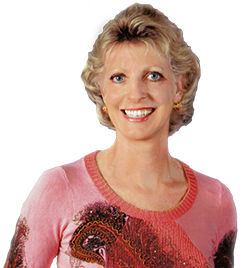 There are a variety of microdermabrasion treatments for home use to chose from. . .
From a simple dermabrasion scrub to an all inclusive professional model FDA approved DIY microdermabrasion spa kit, each option has extraordinary benefits for your skin. 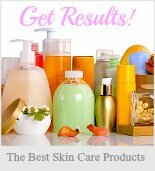 Quick preview of the top anti-aging skin care Microdermabrasion Products. Did you know that between three to five home microdermabrasion treatments are considered to be the equivalent of one professionally performed treatment? 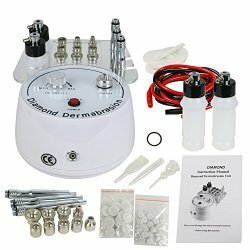 The all inclusive microdermabrasion spa kits are typically sold as a complete hand held devise that includes deep pore cleansing, microdermabrasion, and a facial massage system. This can certainly be a fun toy for the gadget loving folks. You can swirl to your hearts' content and achieve a nice rosy glow for your efforts. That's quite a lot of home swirling but also an amazing savings over the professional treatments which typically cost around $125.00! Just as a professional spa microdermabrasion treatment creates a wonderful, ageless, healthy glow, a DIY home treatment produces similar results. Microdermabrasion is such a quick and easy way to reduce face wrinkles! Start scrubbing and swirling those years away! 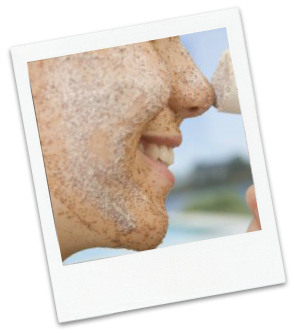 Start with freshly clean skin then get swirling with your devise or gently apply a scrub in an upwards circular motion. 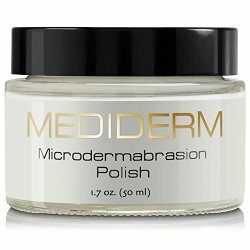 When incorporating microdermabrasion into your skin care routine, make the best of each home treatment. For example, giving yourself a dermabrasion treatment right after a facial steam is particularly effective. Follow the dermabrasion treatment with a potent anti-aging moisturizer to enhance the overall rejuvenation effects. 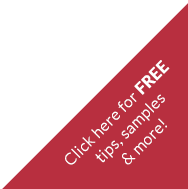 Remember to carefully read product labels and select those with clinically proven active anti-aging skin care ingredients. 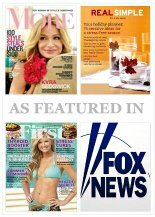 Quick Search for all DIY home spa microdermabrasion products. . .